This past week we were at Target and decided to randomly go camping. I know it's crazy. But we had been thinking about buying camping equipment for a while. Target had some great deals that day and so we thought we would have a spontaneous camping trip. 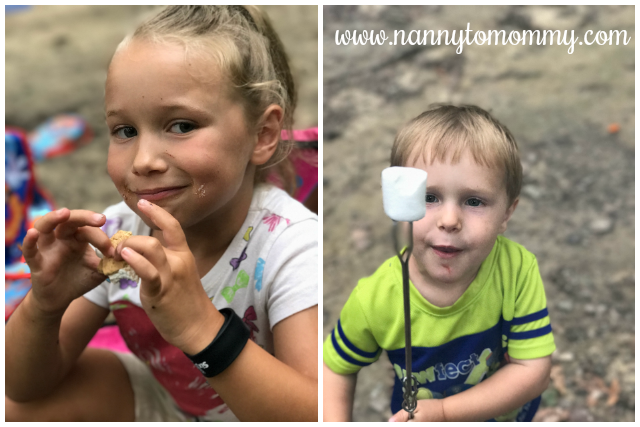 We had trouble finding a place to camp at first because we were adamant about camping that day, but as luck would have it we had to wait until the next day and decided to go camping and hiking at Cloudland Canyon State Park. We had been hiking there before and figured it would be cooler at night since it was in the mountains, plus the fact that there was no rain in the forecast won us over. 1. A Tent. So the first thing you are going to need is a tent. 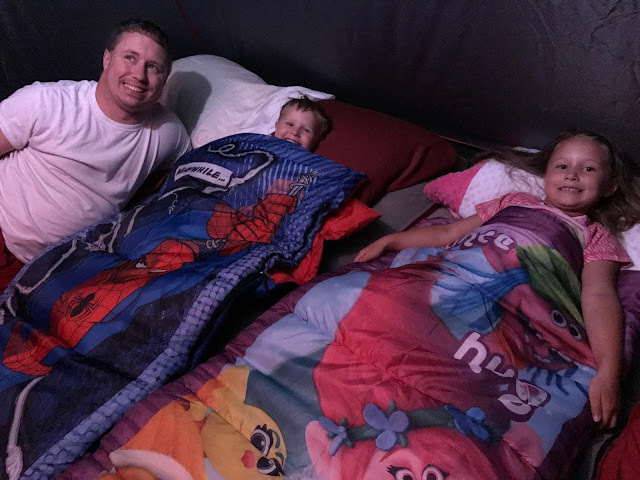 My husband bought this Coleman Sundome 4-person Tent because it was a good size for our family. I was the only one in our family before this trip that had been tent camping. My husband grew up going "camping" at their family's little lake cabin. That is not the same. I have been camping before where my mom used a tarp instead of a tent and I vowed I would never do that again. 2. Grizzly Cooler. This thing is amazing. It kept everything we needed cold for the entire duration of our trip. I would suggest planning better and checking out camp fire food ideas because hot dogs got old after the second day. Yes, these coolers are a little pricey, but worth every penny. 3. Sleeping Bags and Air Mattresses. I told my husband I would not lay down on the ground without an air mattress. He thought I was being a little ridiculous, but agreed to it. Then when we set up our tent at the camp site and he felt the ground, he was glad we bought them. 4. Dry Wood, Fire Starters, or both. My husband has grown up going to the lake his entire life. So starting a fire should be second nature for him. He knew it rained before we headed down there. Someone left wood by the fire place and my husband said he didn't want to waste it. Ugh. I have been camping where we didn't bring dry wood and it rained, so we had nothing to keep us warm. Thank fully that time, the people next to us were leaving and gave us their dry wood. This time, however, we had to drive back into town to grab some fire starters because we used up all we brought trying to get the wood to light. 5. Infant Carrier. 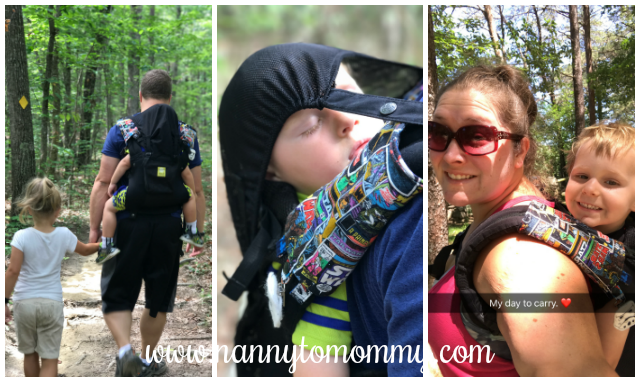 If you are going to be doing a lot of hiking and you have a little one like we do, I suggest some kind of infant carrier. 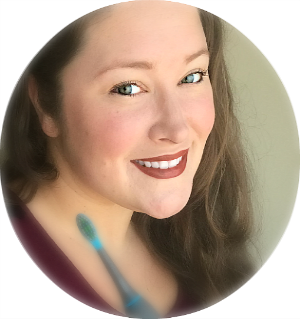 I am in love with my Lillebaby AirFlow, but there are tons of others ones available to choose from so you can be sure to find the right one for you and your family. 6. A Perculator. 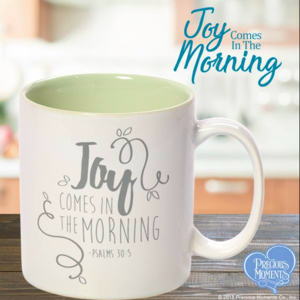 If you are a coffee drinker like me, then you are going to need a way to get your cup o' joe on. I received a presse by bobble a while back to provide an online review. I almost forgot I had it and then remembered last minute. It was such a life saver! 7. A Wagon. We bought this all-terrain, collapsible wagon originally for Florida. We liked it because it had wider wheels, so we thought it would help us go over the sand better. It could also fold compact enough to fit in my Nissan Rouge. It was great to bring camping because it helped us carry everything from our car to the camp site. The one we chose wasn't too off the beaten path, but there was a little bit of a walk. 8. A First Aid Kit. I have my In A Pikle bag that has band aides in it, but when we are hiking I also carry a separate travel first aid kit. My daughter fell hard while we were hiking the second day and I was so grateful that we were prepared. 9. Power banks. Since we stayed at a camp site that didn't have electricity because we didn't want to stay near RVs, we had to make sure our phones didn't die. Amazon has a ton to choose from, we have collected ours over the years and just made sure they were full before we left. 10. S'mores stuff! 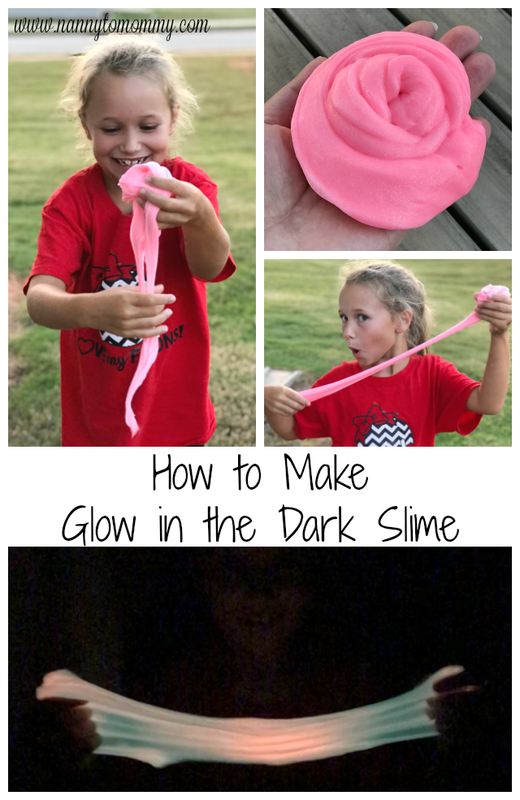 This was so much fun to do with the kids and it was a nice little activity to wind down the day. Remember to put all food inside your tent at night or if you will be away from your camp ground. This should be a cardinal rule, but my husband left pistachios out and a raccoon got a hold of them. I, of course, went worst case scenario when I could hear it outside and thought it was a bear. I tried to talk myself down and say it was a deer, but I couldn't sleep. So I woke my husband up and when he realized what was going on, he went out there and chased the culprit away. I will also say that we stayed on a camp ground close to restrooms and was very well managed. I have seen some camp grounds that although they had restrooms and showers, they were almost not worth going to. And although I will pop-a-squat if I have to, I definitely prefer not to. Our camping adventures are just getting started. We are talking about next Spring Break camping our way to The Grand Canyon and back. We shall see, but I am loving the many adventures we are going on this year. Make sure to follow me on SnapChat and Instagram to stay up to date with all of our family's travels. Do you like camping with your family? This post contains affiliate links. This means you pay the same great price, but I make a small commission with every purchase. Thank you for supporting us! Such fun for the family. Clearly the kids had a wonderful time - I can tell from the photos! Looks like you had a great family adventure and were very well prepared - good your brought the smores! What fun tent camping when I'm used to a 5th wheel! Great family time and memories! 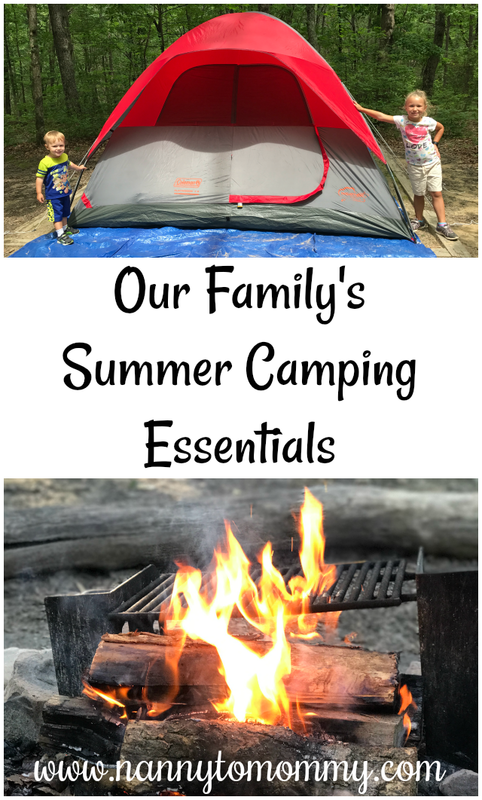 We haven't gone camping as a whole family in a really long time, but we would have a lot of fun! Sounds like a lot of great family fun! Thanks so much for sharing your experiences and recommendations. It will come in handy when we go camping! Looks like you had a lot of fun this summer. Thank you for sharing your pictures. be careful putting your food in your tent! if you're in bear country, its best to hang it from a tree or use a bear canister. bears will get into a tent if they smell food in it. We've been wanting to go camping as a family for a while now! This is a great list! I'm spoiled by our travel trailer, but I've never been a good tent camper. I missed not being able to camp at all this year. Camping can be a lot of fun or a lot of headaches. Looks like you mostly got the fun. Next time will be easier. I love to camp and have so many wonderful memories of camping with my family. A lot of these needs for a summer getaway will work for my fall getaways too. I appreciate the great information on making a getaway much easier.